﻿﻿ Certified 1931 S Buffalo Nickel T-2 PCGS for sale. 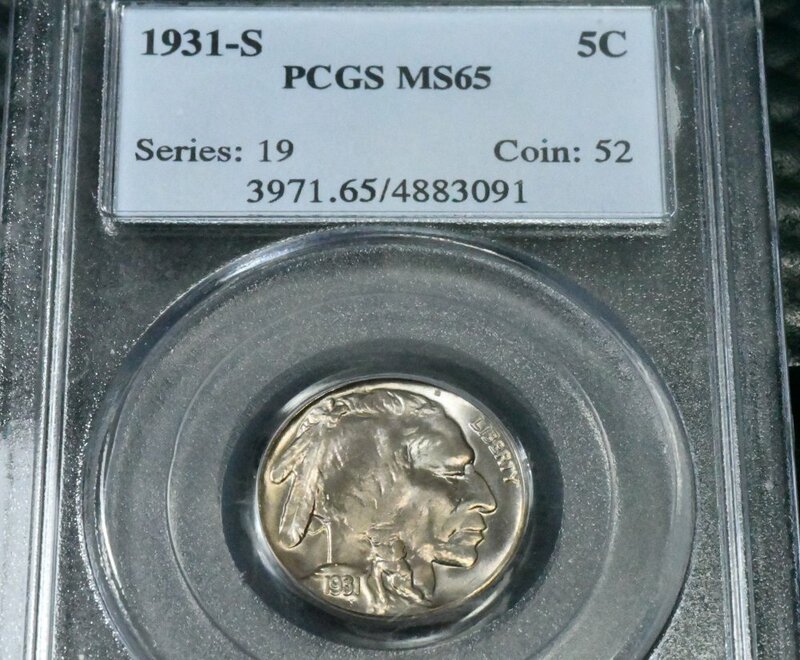 1931 S Buffalo Nickel T-2 PCGS MS65 for sale. 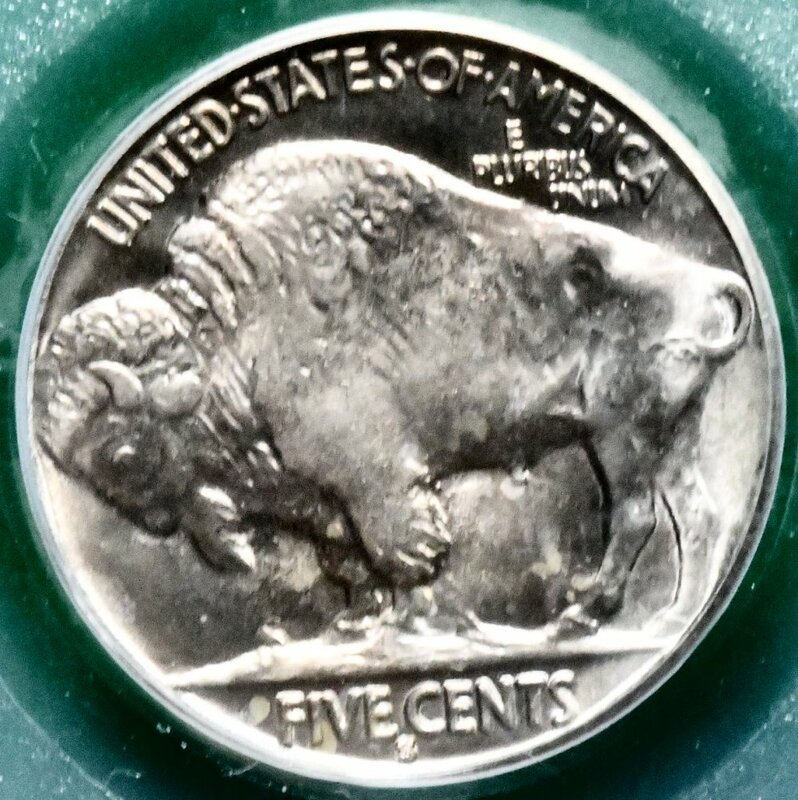 1931 S Buffalo Nickel T-2 PCGS for sale.